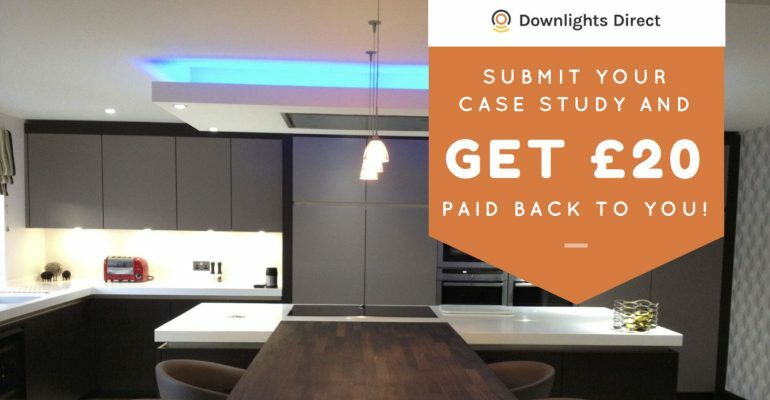 For every case study that is featured on our website, we’ll pay you £20! Simply use the form below to tell us about your story. Please go into as much detail as possible to maximise your chances of being featured on our website. It also helps if you upload a lot of photos! You can view our previous case studies by clicking here. Enter a headline for your case study in the field below.